Hey there. The Nintendo World Championships are back! After a 25 year hiatus, Nintendo will bring back the official Nintendo competition to crown the ultimate Nintendo champion!!! If you were a kid in the 90's, you may remember hearing about the Nintendo World Championship. Actually, you probably remember seeing the movie, The Wizard (starring Ben Savage... you know... the kid from The Wonder Years). The movie is essentially about a gaming competition that this kid just has to compete in. Coincidentally enough, Nintendo games and products are scattered throughout the movie. 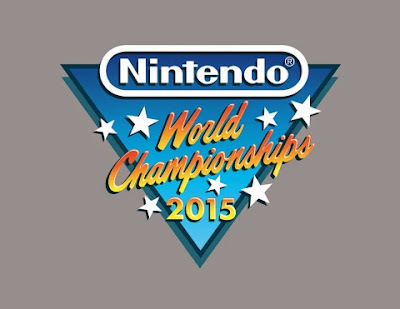 The Nintendo World Championships are loosely based on the gaming competition in the movie. But come to think of it... I think Nintendo was ahead of it's time. We didn't have live streaming back in the 90s. The event wasn't televised, at least not that I know of. And if you wanted to see who won... good luck. lol But today... we have gaming competitions on practically every inch of the internet. Super Smash Bros. competitions are HUGE so you can imagine how well received an official Nintendo World Championship Competition will be!!! 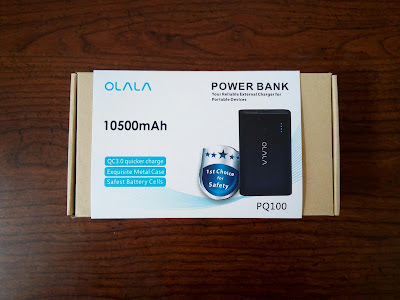 Details are scarce but I'll share what I know... Best Buy locations in major cities throughout the country will host qualifying events starting on May 30th. We have absolutely no idea what games participants will be participating in. Also, the championship round will take place in Los Angeles, at the Nokia Theater, on June 14th, 2015 with one player being crowned the 2015 Nintendo World Champion! How exciting! The championship round will take place right here in my home town of LA! I'm going to see if I can go and check it out. It'll be great to be a part of the revival of the Nintendo World Championship! So what games do you think should be a part of the competition? The 1990 competition was score based. Do you think that format should stay the same? Or should it be more 1v1 type competition featuring fighting games similar to Super Smash Bros? I'm curious to see how it's all going to play out!!! I, for one, would like to see both. Maybe round one will be time and score based while another round can be a 1v1 type battle round. I would love to see the championship round be a combo of both. Maybe have a score based prelim with the winners duking it out in a 1v1 battle. Gaming is a lot different in 2015 than what it was in 1990. Nintendo has plenty of options here to make this one epic Nintendo competition. Later!